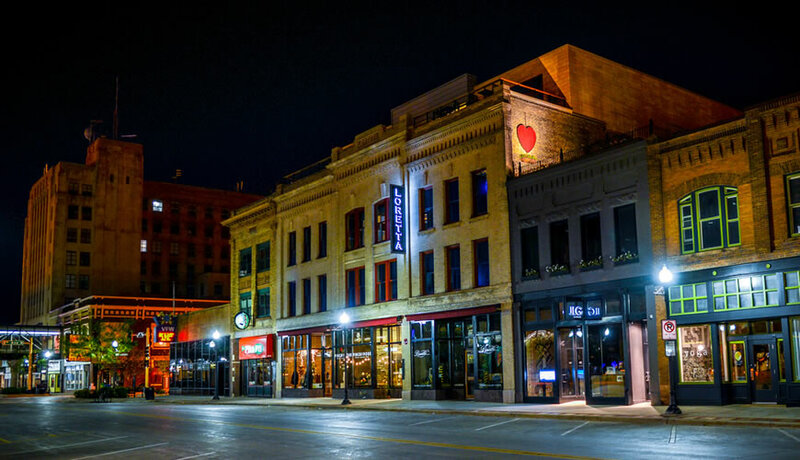 This was the video that was played when the Fargo Moorhead West Fargo Chamber of Commerce has announced its 2015 ChamberChoice award winners. 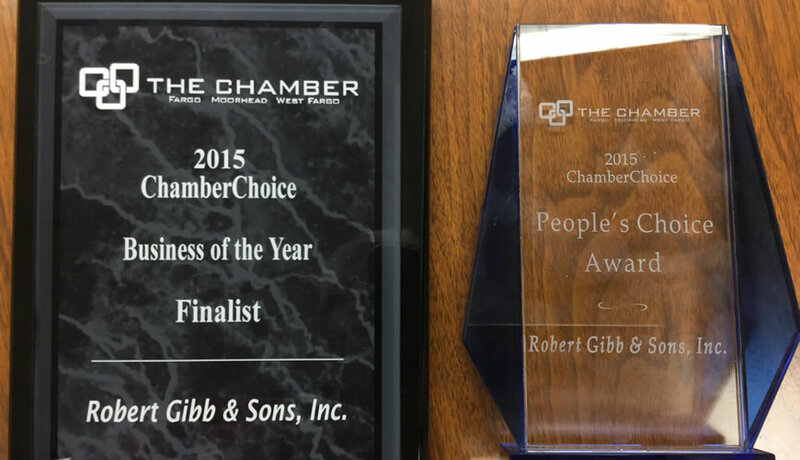 Robert Gibb & Sons made the top three as a finalist for BUSINESS OF THE YEAR And Robert Gibb & Sons received the coveted PEOPLES CHOICE AWARD. 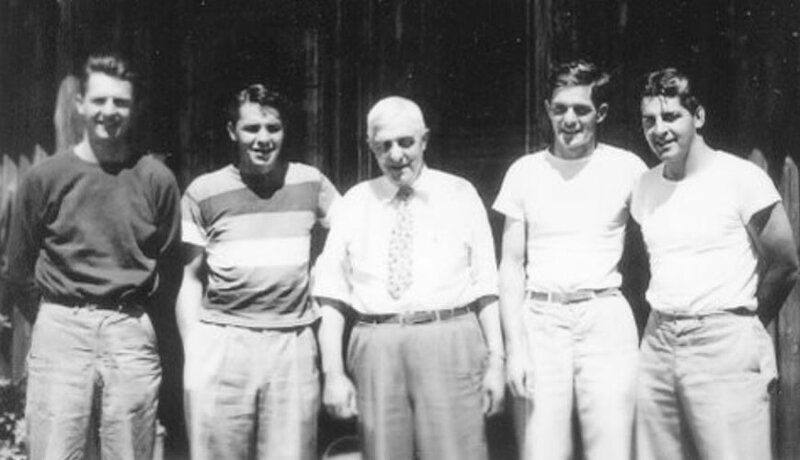 Former Employees: Join Us to Celebrate Our 100th Anniversary! 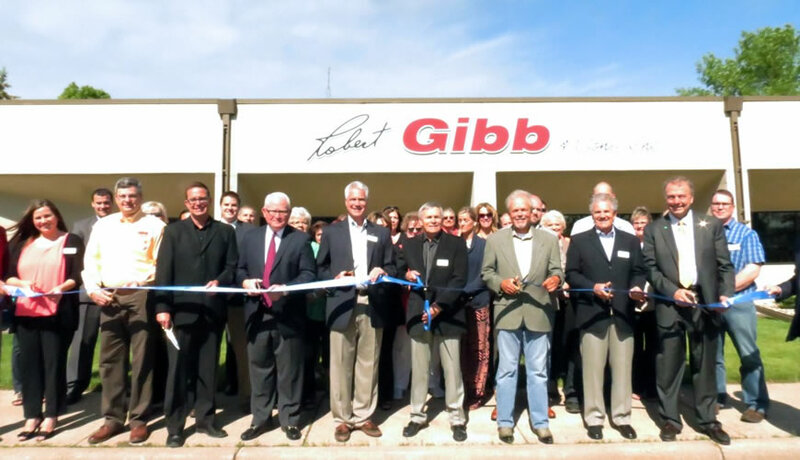 The Fargo Forum website (Inforum.com) wrote and ran this nicely done story on the 100th anniversary of Robert Gibb & Sons by Angie Wieck. 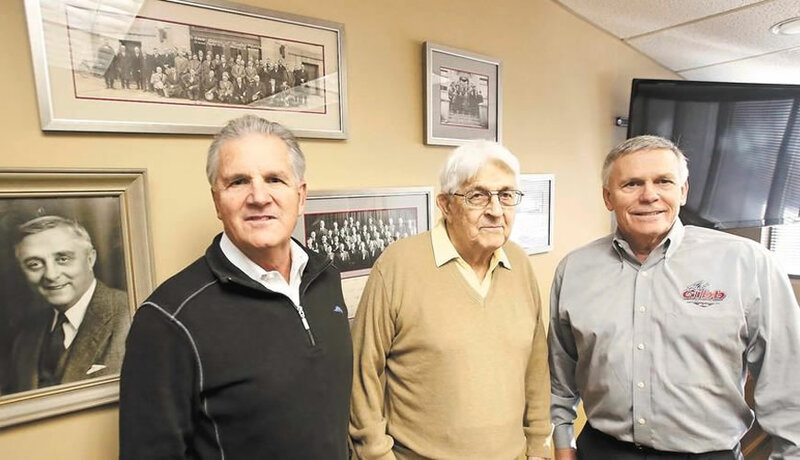 The article quotes Bob (President) and Greg Gibb (Executive Vice President)as well as Executive Vice President of Service Kevin Riley.